A major figure of the French arts scene, Xavier Veilhan (born in 1963) lives and works in Paris. His work is the result of a plural practice, shared between sculpture, painting, environment, live performance, video, and photography. He has been the subject of many solo exhibitions, in France at the Musée d’Art Moderne de la Ville de Paris (1994), the Centre Pompidou (2004), or the Château de Versailles (2009); but also abroad: Hong Kong, Seoul, Barcelona, London, Los Angeles and New York among others. 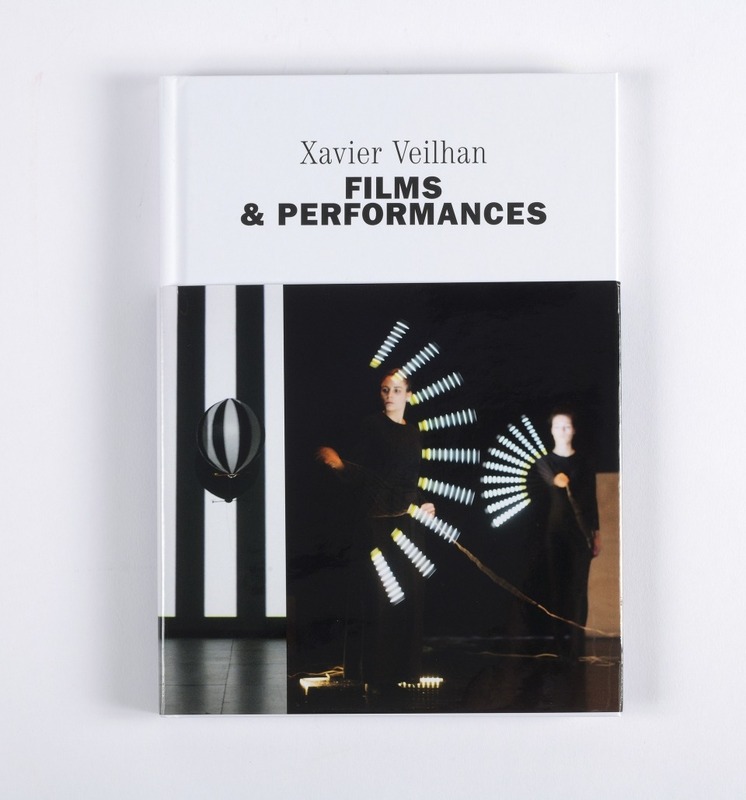 In 2017, Xavier Veilhan represents France at the Venice Biennale with Studio Venezia, an immersive framework in which musicians from all over the world come to collaborate for seven months. 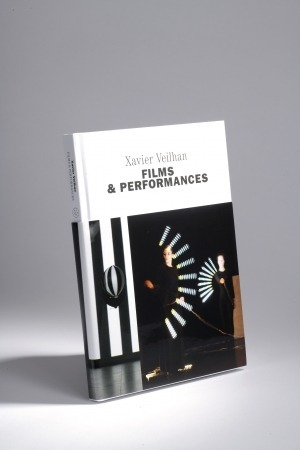 Through an interview with the artist, critical texts, but also a selection of essays by various performers, philosophers, or poets, the book deals with two sides of Xavier Veilhan’s production, film and performance: both practices are at once distinct yet complementary, with each questioning context and its relationship to images in its own way. 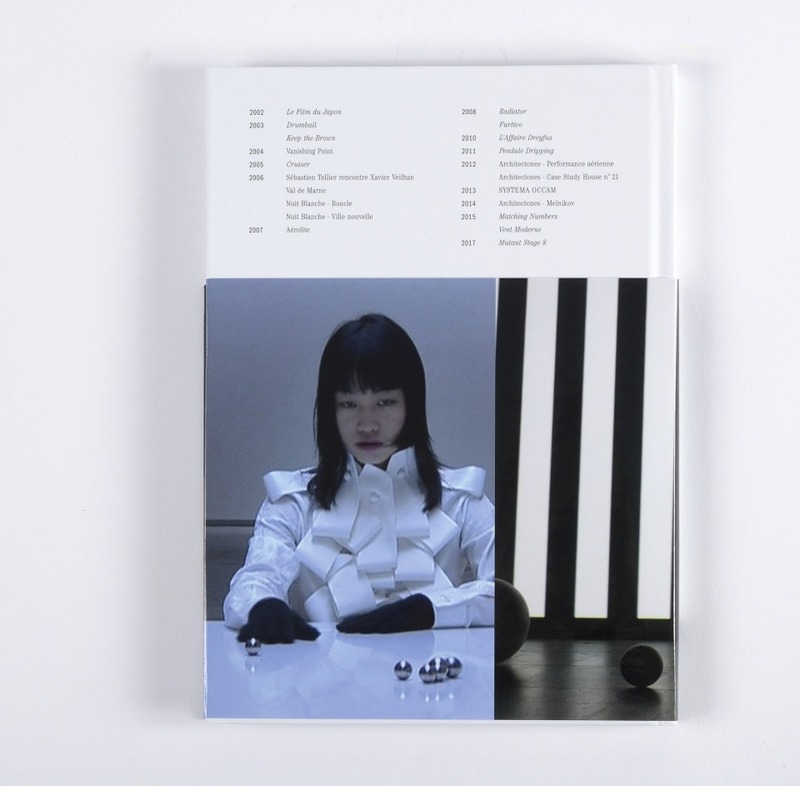 From his first Film du Japon (2002) to Mutant Stage 8, created in 2017 for Lafayette Anticipations, Xavier Veilhan conceives his films as an addition of phases, moves and facts: a situational cinema, stripped from any real linear narration. Like his films, Xavier Veilhan’s performances are interpreted in direct relation to his art practice. 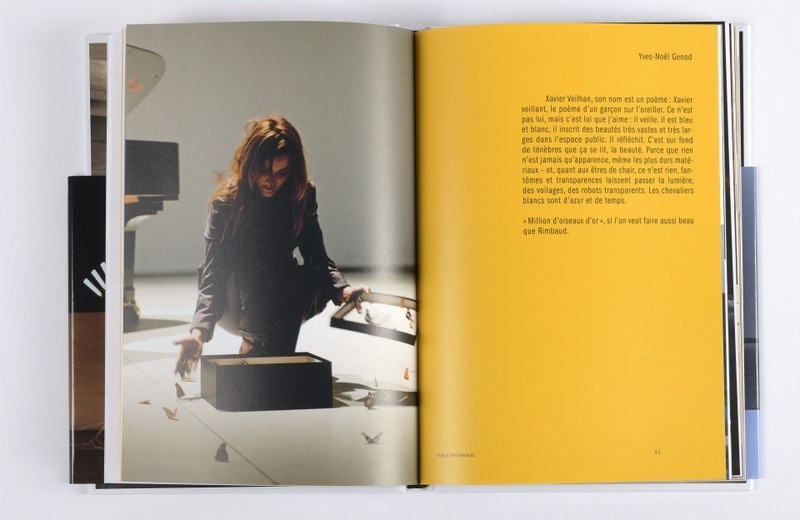 Boucle and Ville nouvelle (2006), two performances presented for the fifth edition of Nuit Blanche (Paris), recall the close ties that bind the artwork to its context. Elsewhere, performance highlights the message of an exhibition (Performance aérienne, 2012) or completes it, as in Los Angeles (2012), in which the Case Study House n°21 serves as a cornerstone for the development of a dialectic between architecture and sculpture. Throughout his film and scenic work, a central role is given to music. 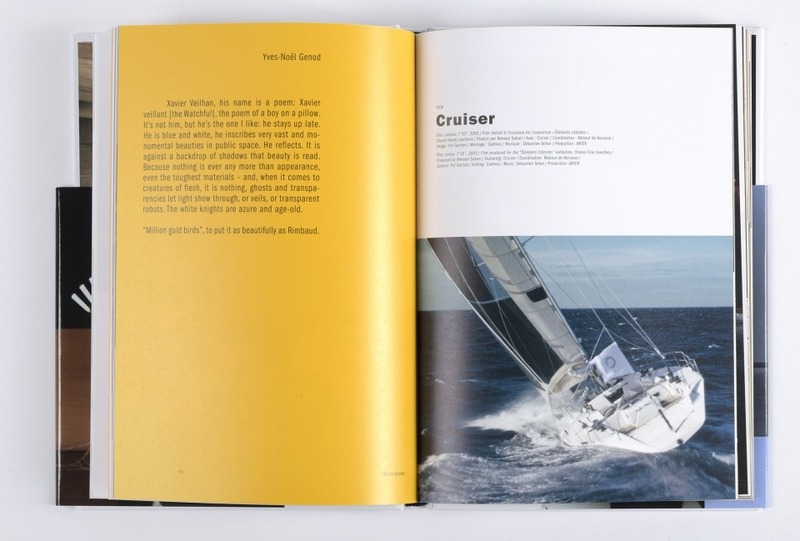 It is practically staged, to the point of becoming a character in its own right.